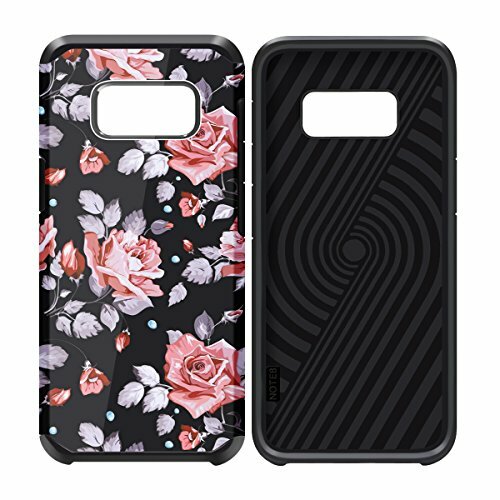 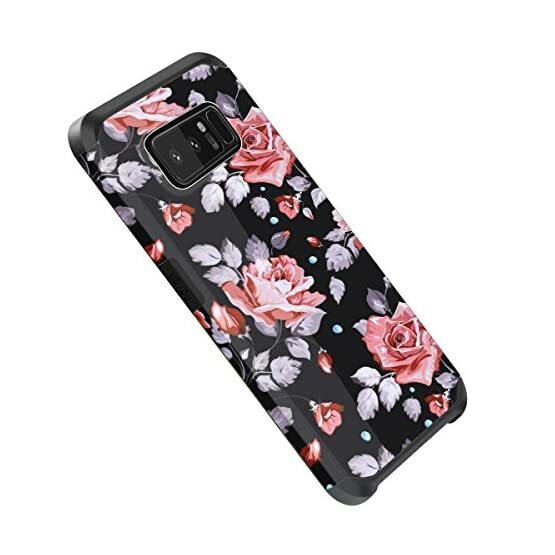 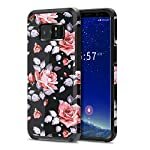 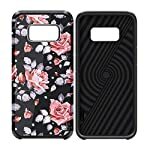 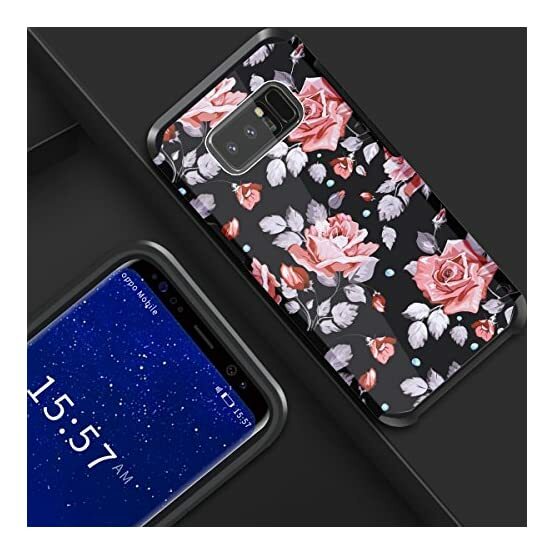 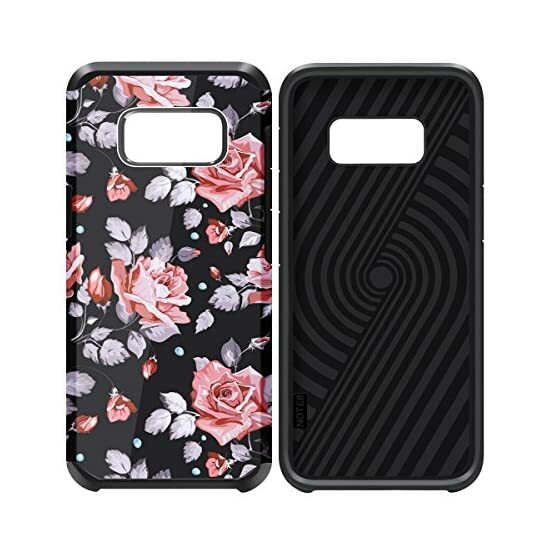 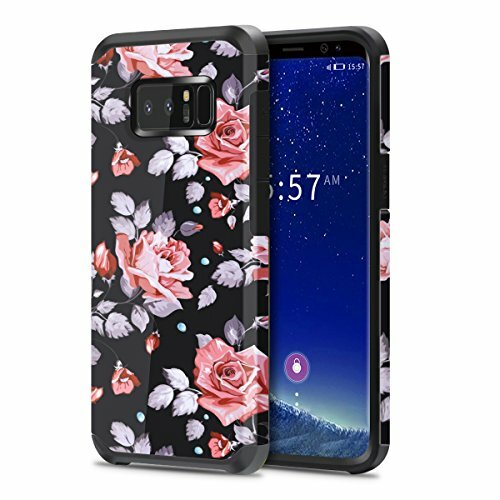 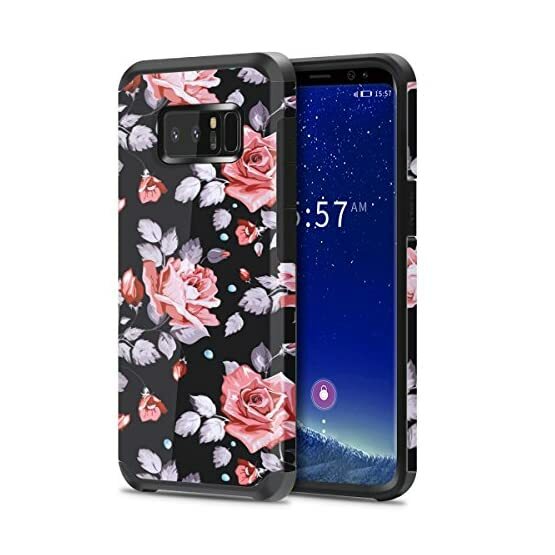 Specially designed for the Samsung Galaxy note-8. 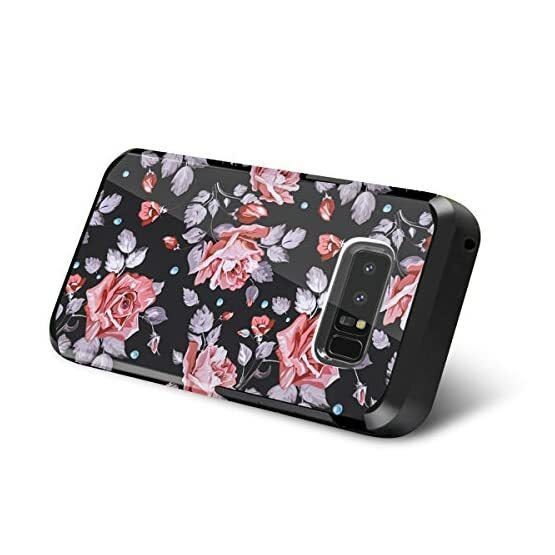 Hard outer PC (polycarbonate) shell and soft shock-absorbent TPU interior. 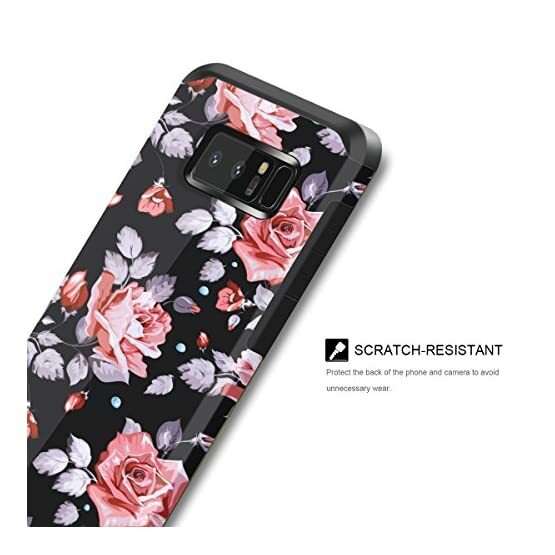 Tough scratch-resistant finish with a comfortable & secure grip to prevent accidental drops. 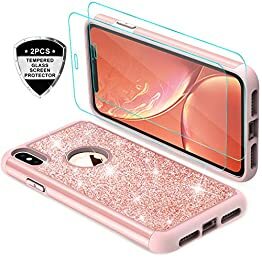 Dual layered protection with specially raised edges and corner buffers to protect your phone from all bumps and falls. 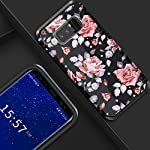 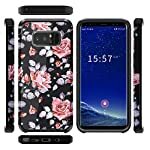 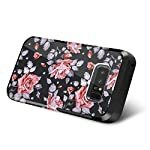 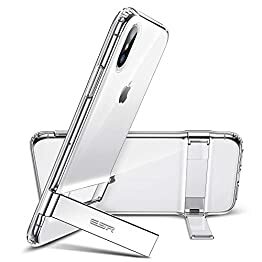 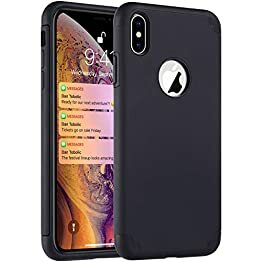 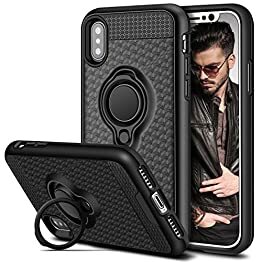 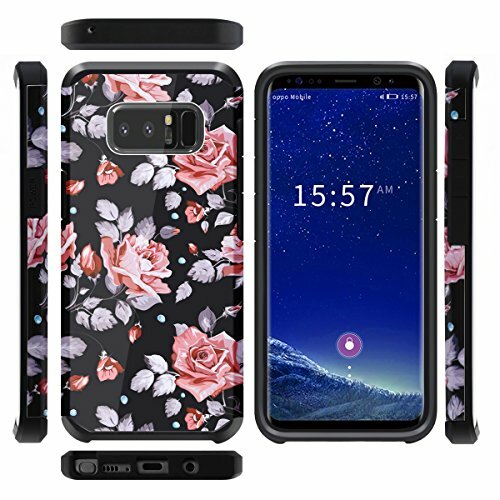 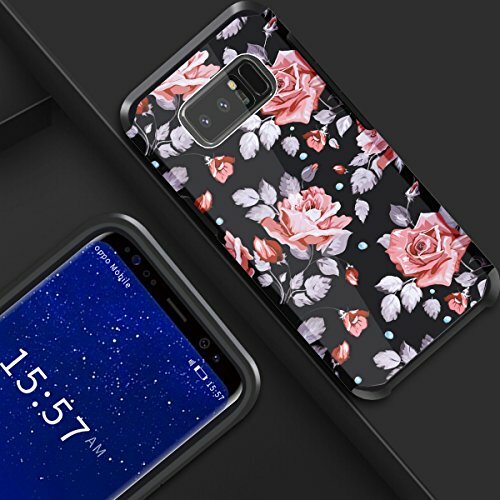 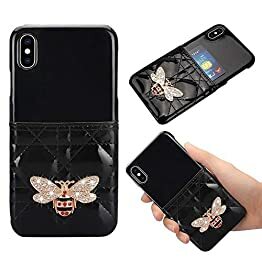 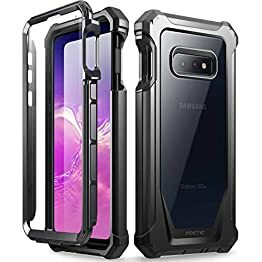 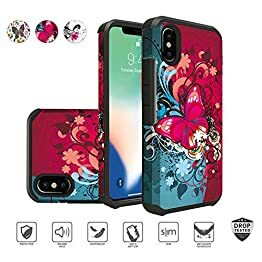 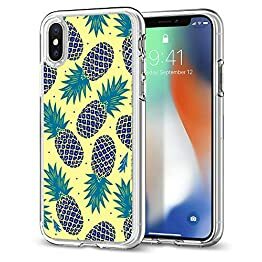 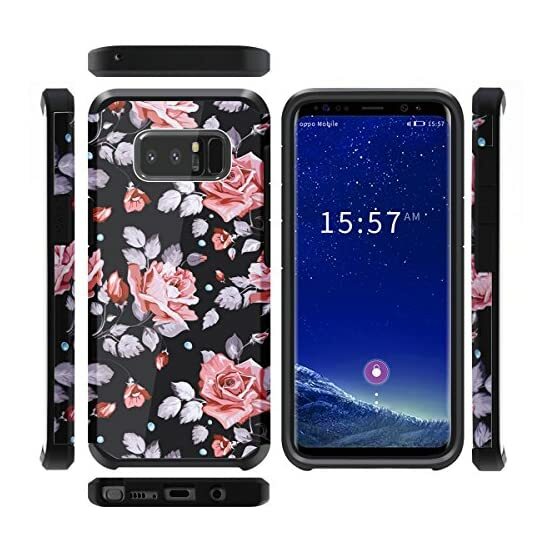 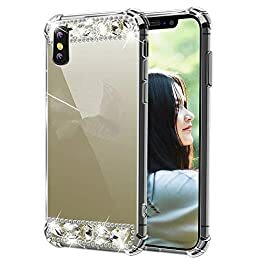 This Dual Layer hybrid Defender Armor case provide stylish and dual layer protection for your new mobile phone against abrasion, scratches, dirt, dent, and damages. 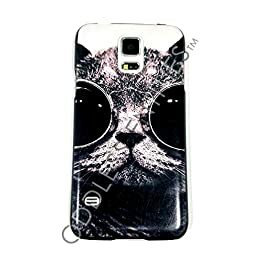 The outer back cover is made of high quality hard PC material with smooth rubberized coating. 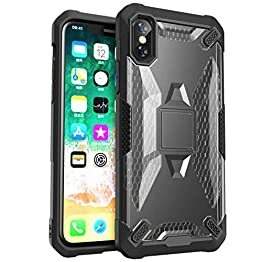 The inner layer is made of durable and flexible TPU material. 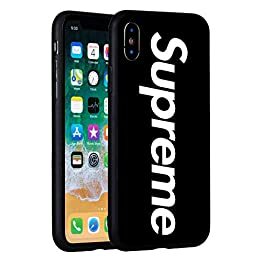 Combining the 2 pieces, the case provides better shock-absorbing, tear-resistant, skid-proof, anti-scratch, and anti-fingerprints protection. 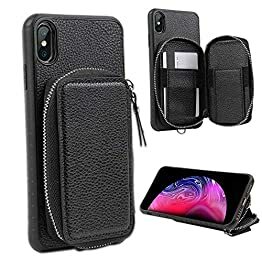 Full access to all ports, buttons, and cameras on the phone without the need to remove the case. 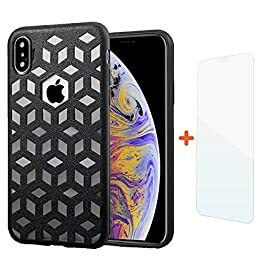 Simple snap-on design for easy installation and removal. 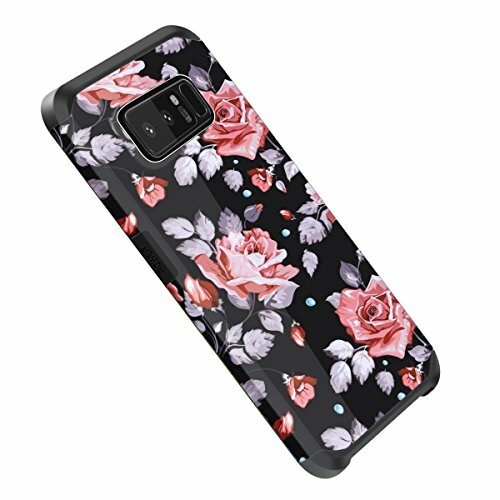 Soft, smooth, comfortable feel with a sleek finish which not only protects your Samsung Galaxy Note 8 but makes it more stylish and attractive. 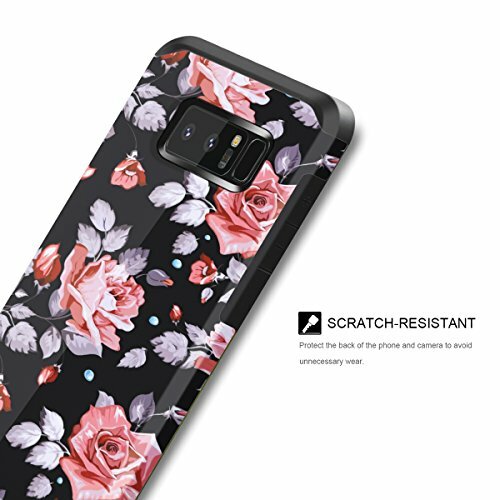 Precision-cut cutouts for easy access to all ports and comfortable use of buttons.